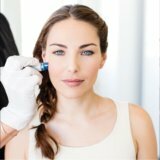 Does Microneedling Tighten Your Skin? Men Are Turning to CoolSculpting® to Get Rid of Stubborn Belly Fat! 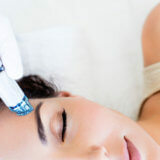 Platelet Rich Plasma Treatments Are Here!